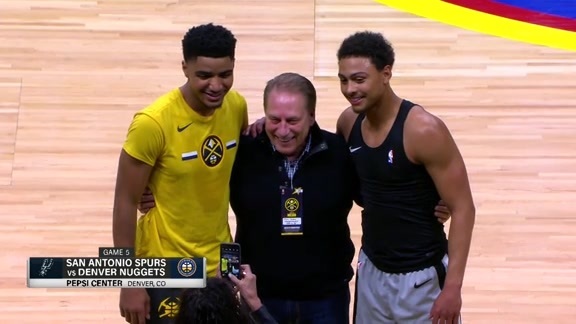 Tom Izzo attends game five of the Nuggets playoffs on April 23, 2019. 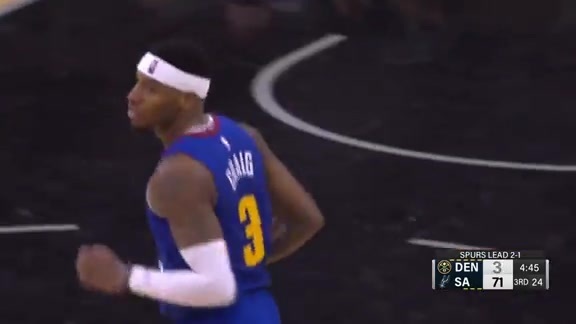 Get an inside look at Torrey Craig's journey through the 2019 Playoffs with the Nuggets. 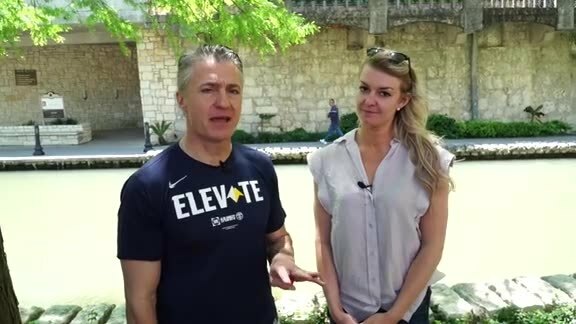 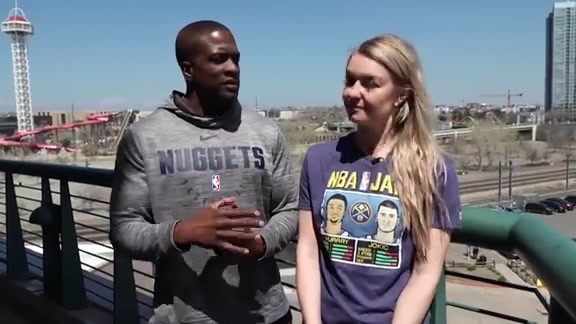 Katy Winge and Chris Dempsey preview the Nuggets game five against the Spurs on April 23, 2019. 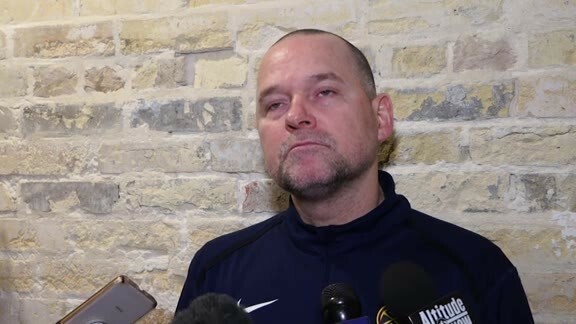 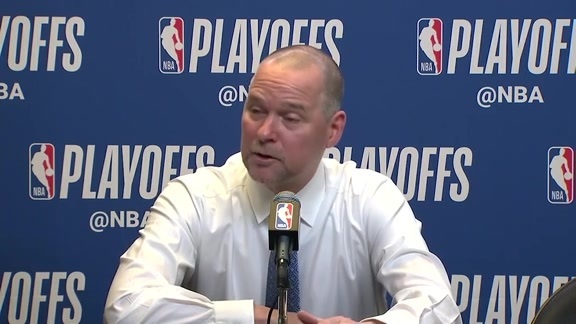 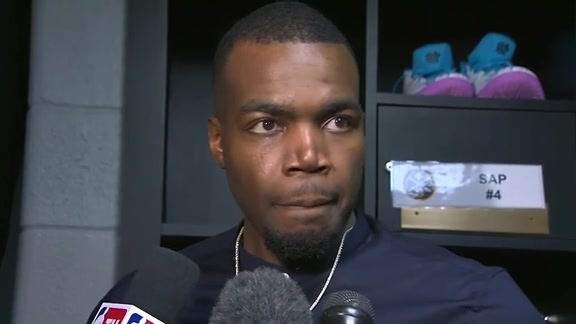 Coach Malone discusses the Nuggets win over the Spurs in game three, the change in pace and more in his post-game interview on April 20, 2019. 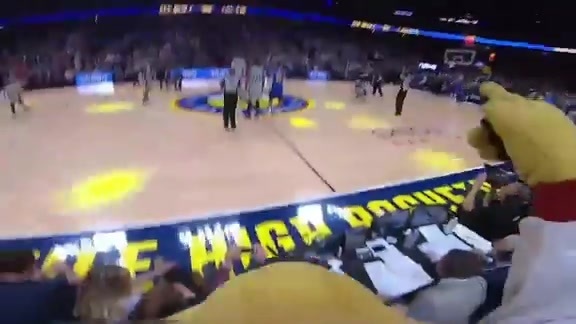 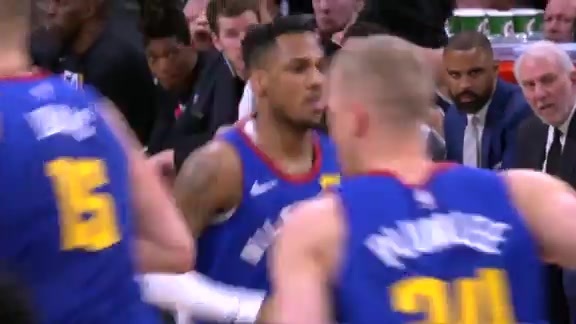 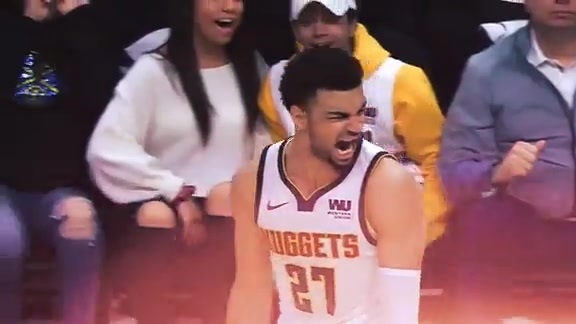 A recap from the Nuggets playoff game four on April 20, 2019. 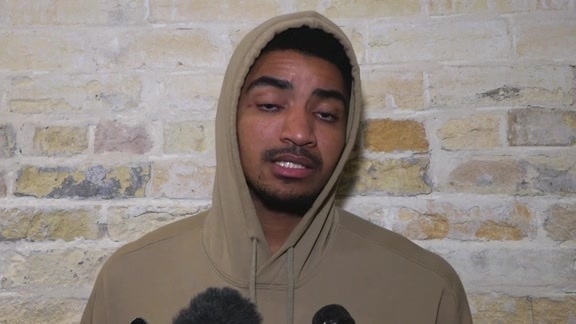 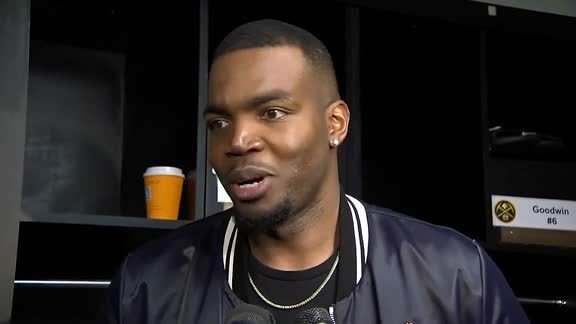 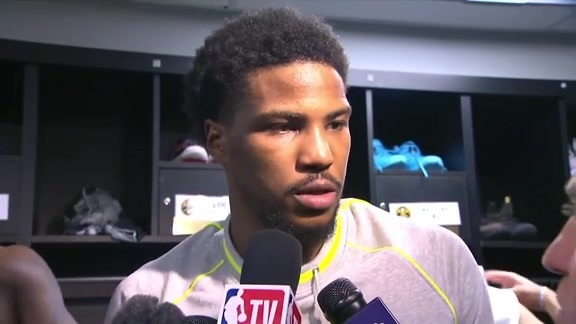 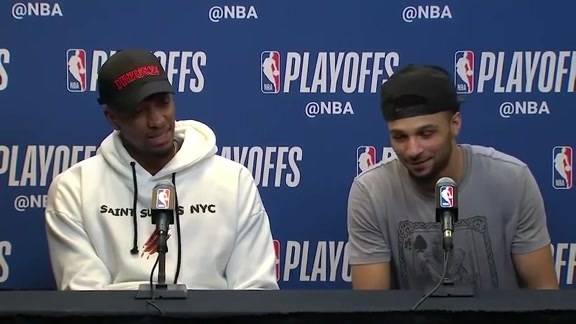 "I always dreamed of it happening"
Torrey Craig and Jamal Murray discuss the Nuggets' defensive strategy, preparation for game five against the Spurs and more in their post-game interview on April 20, 2019. 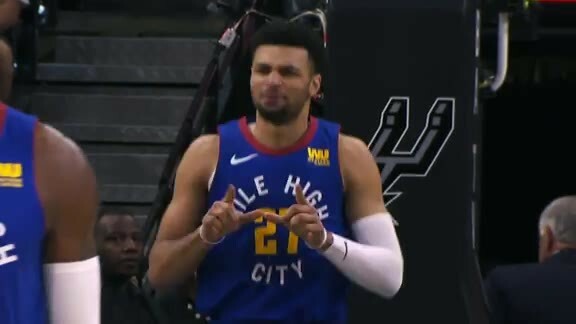 The Nuggets take their money moves to San Antonio on April 20, 2019. 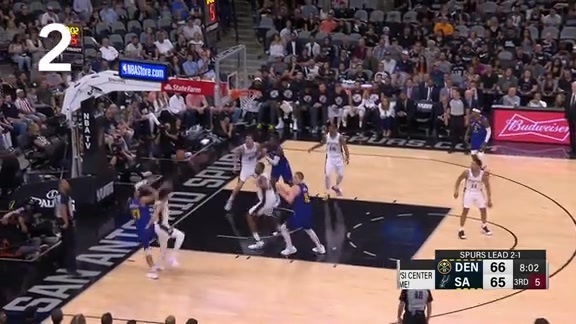 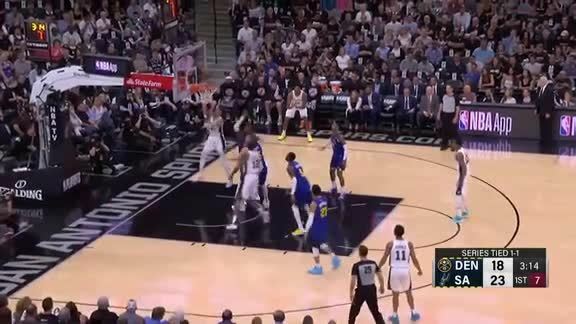 Highlights of 3-pointers by Craig against the Spurs on April 20, 2019. 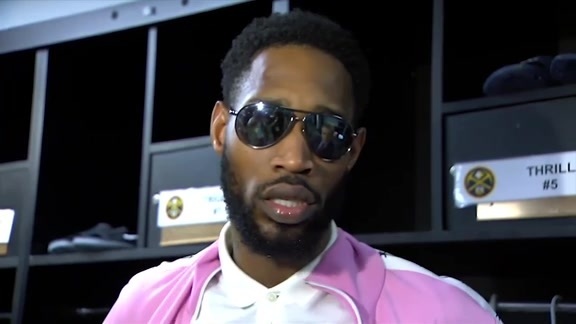 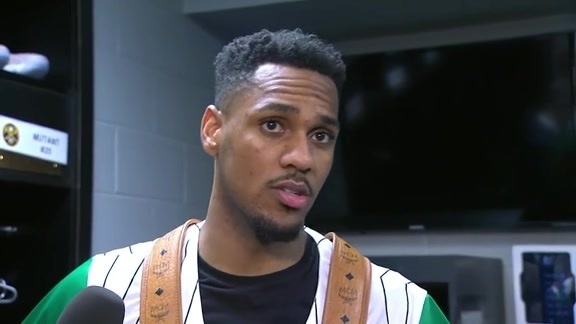 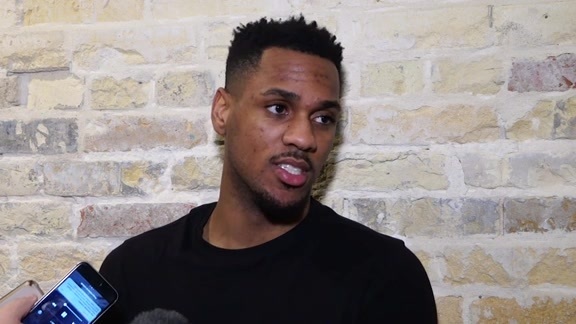 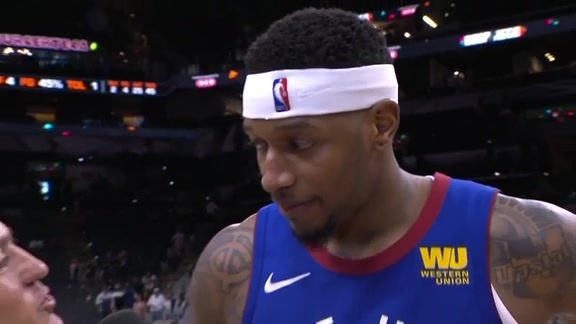 Torrey Craig discusses the Nuggets' win over the Spurs in game four of the 2019 Playoffs on April 20, 2019. 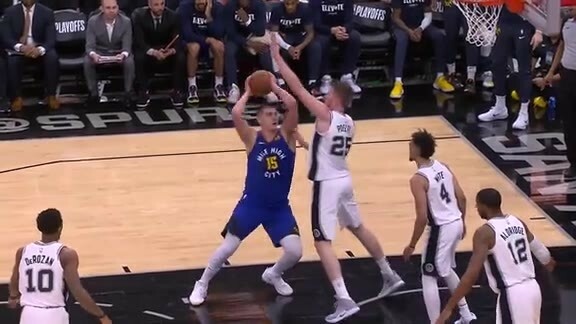 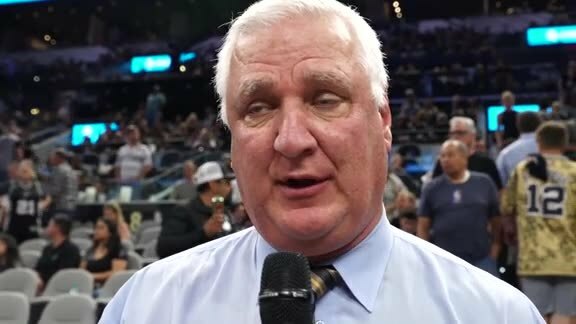 Highlights from the first half of the Nuggets game in San Antonio on April 20, 2019. 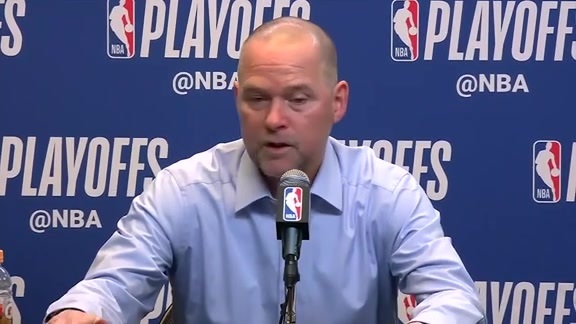 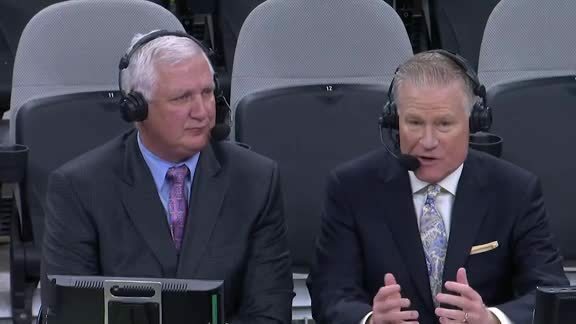 Scott Hastings provides key takeaways from the first half of the Nuggets game against the Spurs on April 20, 2019. 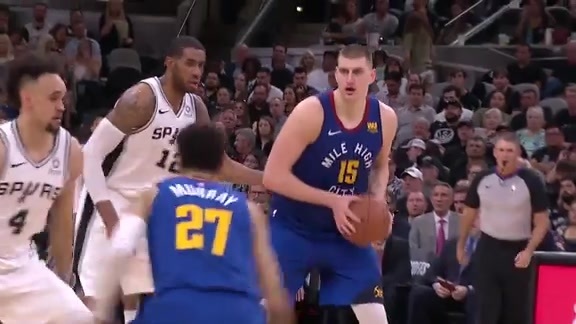 The Nuggets prepare to play the Spurs in San Antonio on April 20, 2019. 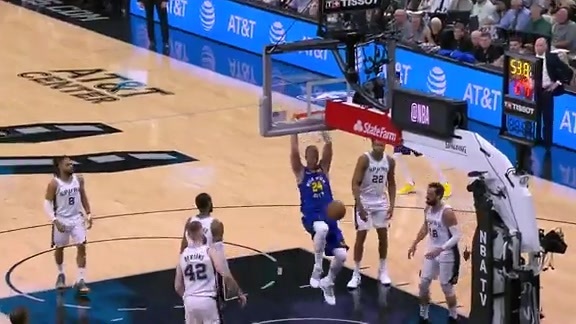 The Nuggets bench steps up in the 2019 Playoffs against the Spurs. 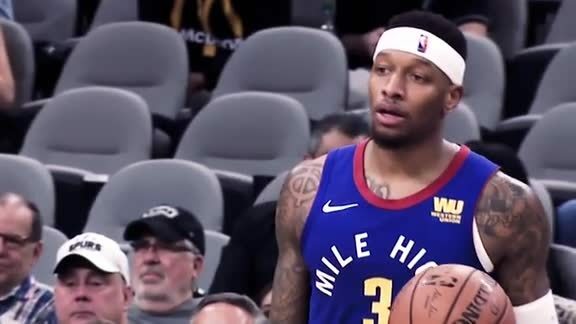 Katey Winge provides three keys to the Nuggets playoff game five against the Spurs.